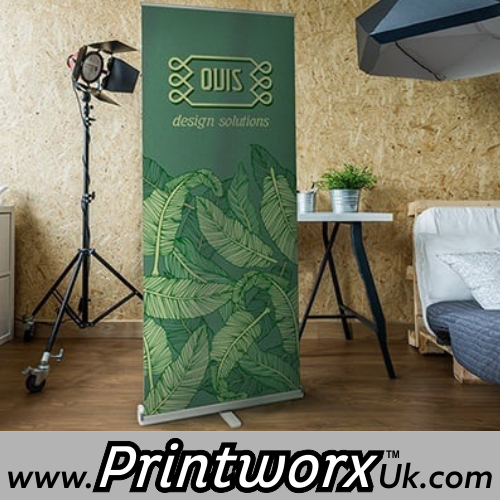 Perfect for exhibitions, displays, or advertising in small spaces. Do You Have Your Artwork? Please upload your artwork as a pdf print ready file. Includes Hardware, printed banner, and carry case. 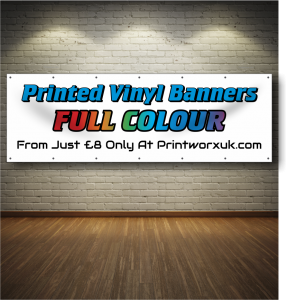 Available with digitally printed ‘premium’* 165 micron grey-backed polyester film banners.